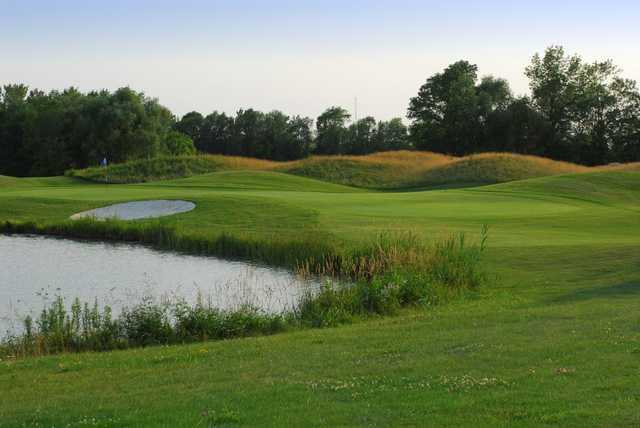 With a location tucked away between the Niagara Escarpment, the Bruce Trail, and the Welland Canal, Royal Niagara Golf & Country Club offers 27 scenic holes. 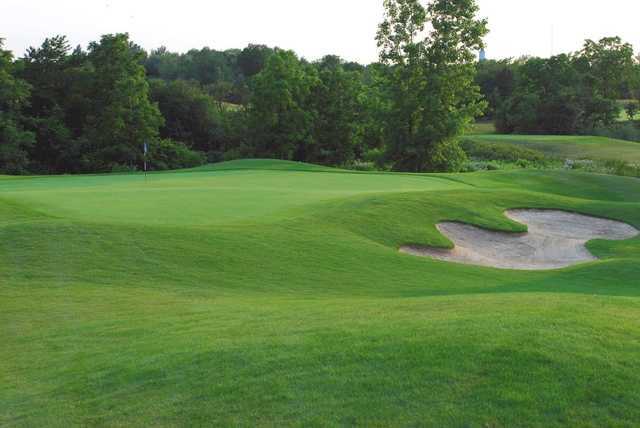 The Iron Bridge Course is one of the three nines at the club. 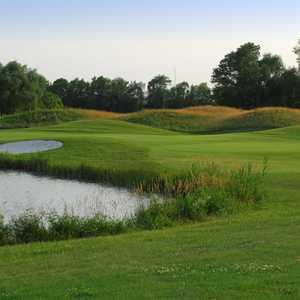 The first hole runs across the magnificent Iron Bridge, which passes over the rambling waters of the Welland Canal. 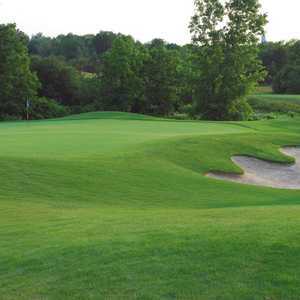 There are undulating greens and deep, well placed bunkers throughout the golf course. 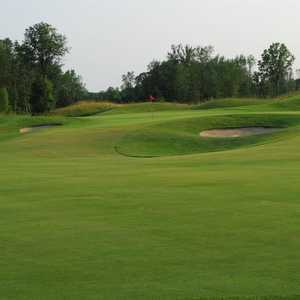 Although all of the courses at Royal Niagara Golf & Country Club are equal in difficulty and beauty, each layout is unique with an interesting set of challenges that pose a formidable test for players of all skill levels. Dress code: Proper golf attire must be worn on the golf course, driving range, and practice areas at all times (no tee shirts, tank tops, jeans, cut-offs, etc. ).